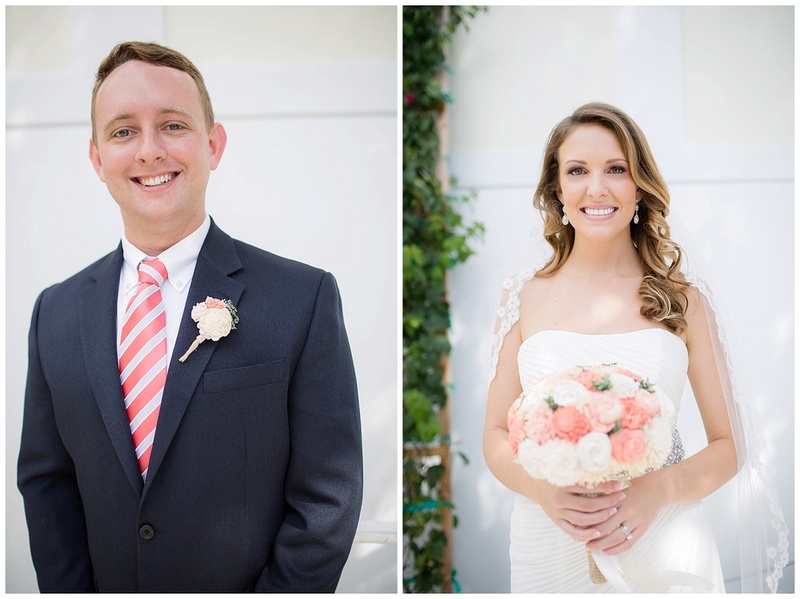 The Lauderdale Yacht club was the perfect venue for this sweet couple's Sunday Brunch wedding. It happens to be where they had their first date and where Peter proposed to Katarina! The love between Katarina and Peter is so evident. 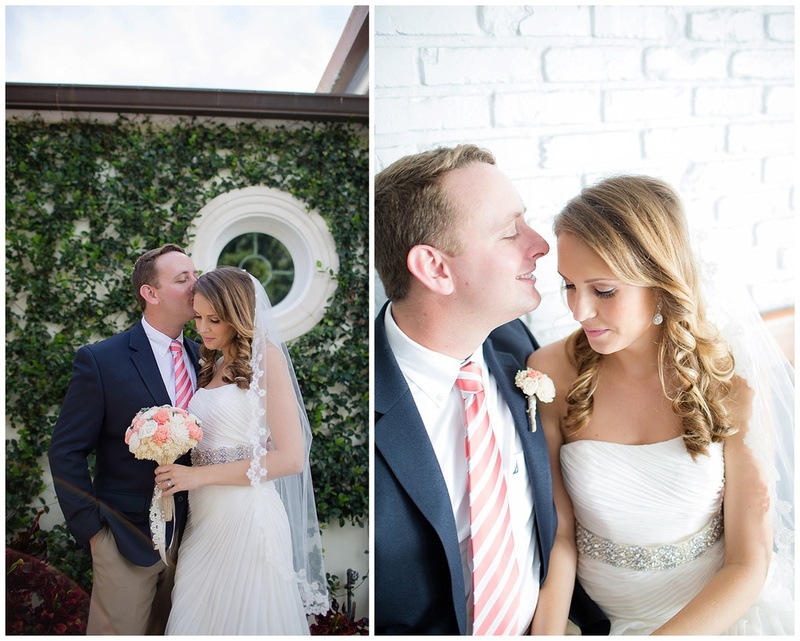 Their ceremony was sentimental and full of God's presence. Kat has a way with yachty decor and the mint and coral accents were spot on. Cheers to forever Mr. and Mrs Irwin!